New customers get 5% off their first order! 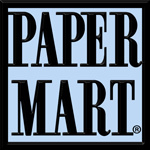 Paper Mart is a 4th generation owned & operated family business. 2018 is our 97th year in business and our 20th year on the web. We pride ourselves in being the largest discount packaging supply company in the United States. 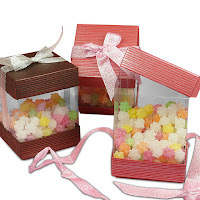 Retail, Food and Industrial Packaging items are our specialty. We currently list for sale over 26,000 items. making everything easy for you. We are a full service company. We take pride in having a great team of trained helpful people who are easily available to help you by phone or chat or e-mail. We’ve worked hard to build the most efficient computer and material handling systems, which make these services possible. During business hours, we ship as soon as you order. All of your orders are filled complete 99.8% of the time. You always know if an item is in stock. We tell you before you even order. Our systems calculate your exact freight before you finish your order. We give you all our freight discounts to try and keep your shipping as low as humanly possible. We also have a great employee team of trained, experienced and helpful real humans accessible to give you that personal touch. Many have been with us for dozens of years. We believe in excellence in both quality and service. When I saw these boxes on their site, I and my fiance decided that these would make great wedding favor boxes for our guests next year. I love that they are clear and he loves the color pattern. The price fits into our budget as well. 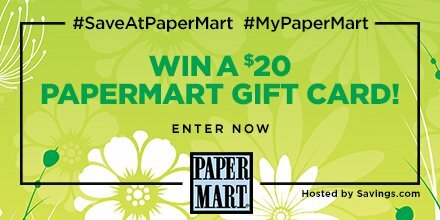 They are hosting a giveaway as well. Click HERE to go to the giveaway!